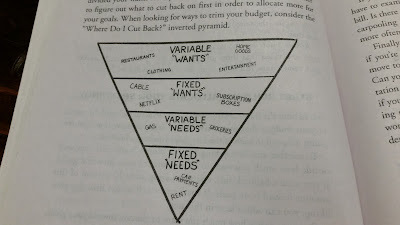 Done by Forty: Want Riches? Get Money. Kristin Wong has been a friend of the blog for a long while, and I've watched with admiration as she's written excellent pieces for Lifehacker, New York Magazine, and the New York Times. She's never shied away from the hard work of putting personal finance and behavioral economics into practice. She can blend the theoretical and the pragmatic, helping readers take the concepts out of their laptop screens, and into the routines of their daily lives. 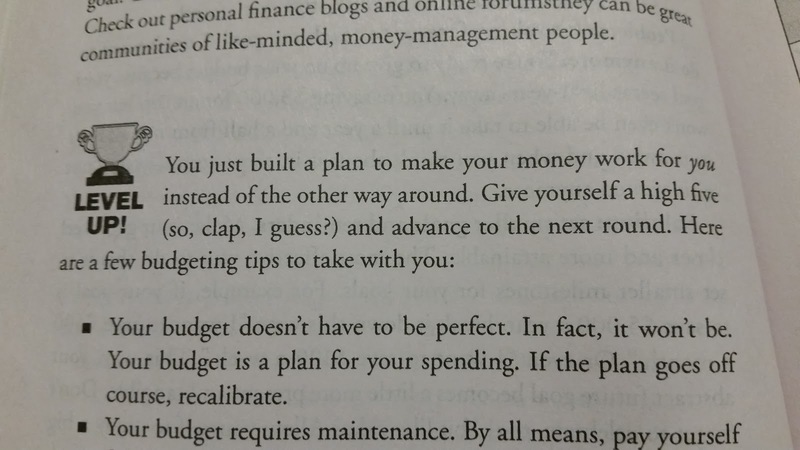 As such, I've found her writing to be some of the most truly helpful personal finance advice on the internet. 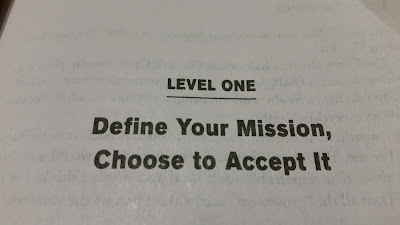 I was so happy to see this spirit of teaching woven throughout her book, Get Money. 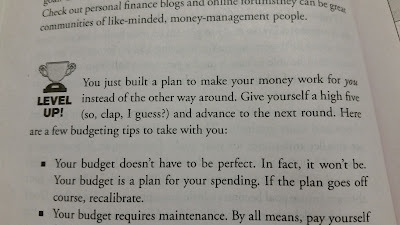 Ever aware of the fact that most people do not nerd out on personal finance blogs, Wong reaches readers where they are. She understands that many readers may not know much about debt repayment, investing, or creating a budget that actually works, and her writing reflects that reality. We Americans are a nation of beginners, and need primers on money that match. More importantly, Wong understands that all the knowledge in the world is somewhat useless if readers do not take it, and make positive changes in their financial lives. 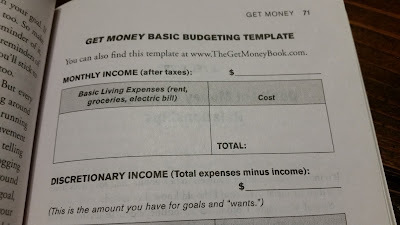 The innovative part of Get Money is not found in its content, but in the construction of the book as an interactive game with ever-more difficult levels that the reader must complete. 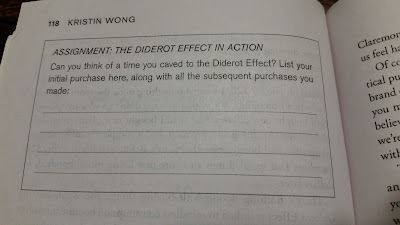 Instead of passively flipping through the book, readers are asked at every opportunity to pick up a pen and write directly on the page. 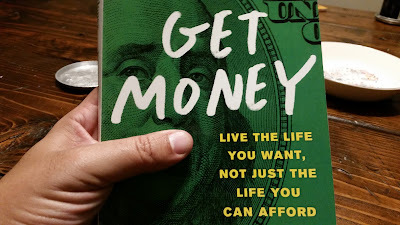 Get Money is personal finance, gamified. 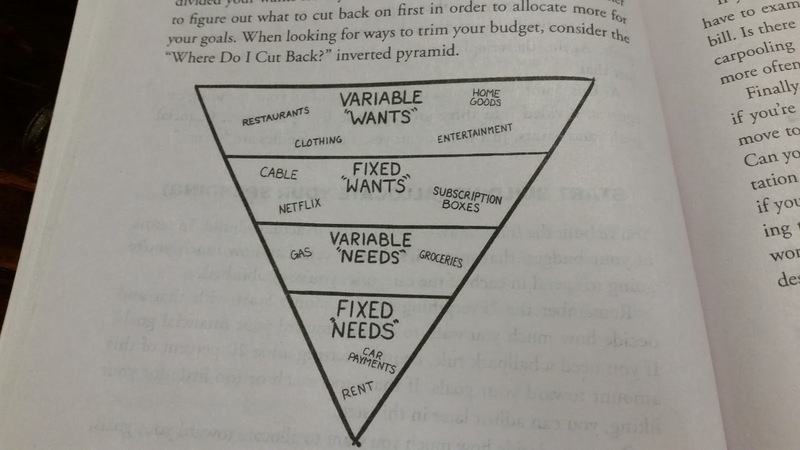 Covering topics from frugality, to side hustles, to budgeting, investing, and asset allocation, all the way through behavioral economics, the scope of Wong's book is so broad that my initial assumption was that she wouldn't be able to cover all the topics within a fairly svelte book. But she doesn't linger on any one topic for too long. She hits the subject, asks the reader to think how it applies to them, and then gets out of the way. The result is a process of self-reflection that challenges the reader to think about money in a real, actionable way: an approach that far too few personal finance books undertake. Is Get Money the only personal finance book you need? No, probably not. But for a lot of Americans, it's likely the first personal finance book they should read. I loved her book. It's a lot of fun to read and I think it's more accessible than other PF books out there. I think the reader can relate. It's really good, isn't it? And I agree with your point about it being more accessible than most anything out there, Tonya. I should have hit that point harder in the review! Thank you so much for this review! (And the video made me lol.) As you mention, there was so much to cover in this book that I was worried it would become a bible by the time it was finished. The investing chapter, in particular, was a doozy. It was hard to figure out what to keep and what to leave out, and in what order everything should go. Thankfully I had a great editor to help me plan it out and friends who told me what made sense and what didn't. Aw, thanks, Kristin! I'm always a little taken aback that you read the blog. Your investing chapter did a good job of breaking down what a new investor would need, without overwhelming them. It's a fine line to walk! But you, and your editor, kept things moving at a pace that I'm sure readers will appreciate. And hey, if they want to read more, you link to a lot of great blogs and writers throughout. Yay! Another book I don't have time to read! ;-) Honestly this looks like a very useful tome for the generalist who's not familiar with the wide array of basic concepts. No easy fete! Right? Dang kid made this review a week later than I'd intended, and he's doing it from the womb! Looking forward to your thoughts on the book, Cubert! Seems like a good book. Unfortunately I don't really have time these days. I think nowadays people are just generally flooded with information overflow. The basics are simple, but it's the DOING that's hard. Agreed that the execution is the trick. That's actually the part I'm most impressed with re: Wong's book. It's interactive throughout: the book focuses on the 'doing'. It’s on my reading list. It sounds like an investment book version 2.0 rather than the usual schpeil. WOW thanks for pointing me toward the book. Is it still useful to us UK'ers? I get a tad confused trying to convert 401(k) and things to Uk based similars.